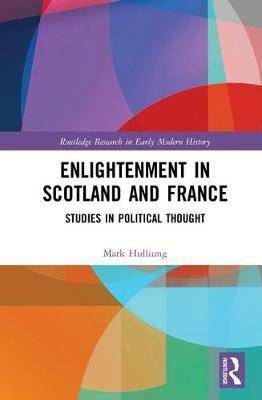 Enlightenment in Scotland and France: Studies in Political Thought provides comparative analysis of the Scottish and French Enlightenments. Studies of the two Enlightenments have previously focused on the transnational, their story one of continuity between Scottish intellectuals and French philosophes and of a mutual commitment to combat fanaticism in all its forms. 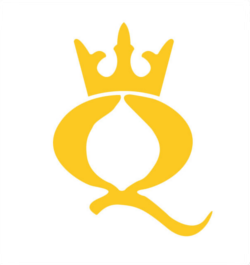 This book contends that what has been missing, by and large, from the scholarly literature is the comparative analysis that underscores the contrasts as well as the similarities of the Enlightenments in Scotland and France. This book shows that, although the similarities of enlightened political thought in the two countries are substantial, the differences are also remarkable and stand out in culminating relief in the Scottish and French reactions to the American Revolution. Mark Hulliung argues that it was 1776, not 1789, that was the moment when the spokespersons for Enlightenment in Scotland and France parted company.